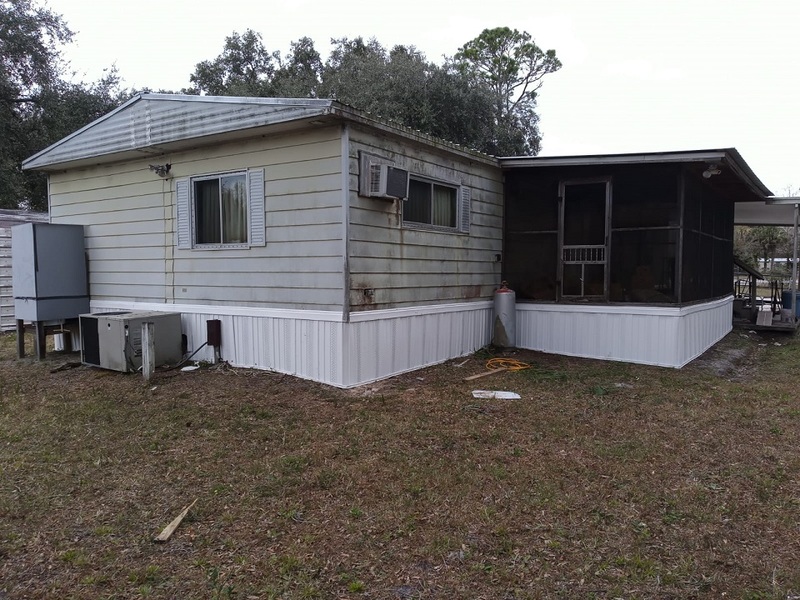 We provide HUD/FHA Mobile Home Foundation Certification by Professional Engineers in all Central Florida. Do you own a manufactured home that you are trying to sell or are looking to purchase a manufactured home using a mortgage lender? If so, you have probably noticed that there are additional criteria required in order to purchase a new or existing manufactured home. Why is this? Manufactured homes are built in 320 square foot sections, which are transportable, and built on permanent chassis on site. The sections are generally 8 feet wide and 40 feet long and these sections fit together quickly and efficiently. Like a standard home, manufactured homes are designed to be permanent homes, containing plumbing, HVAC, and electrical systems. They are not modular homes, recreational vehicle-style dwellings, or the like. In most cases, you may not notice the difference between a manufactured home and a "stick-built" home. Why is my lender requiring a foundation certification? Mortgages are available for the purchase of new or existing manufactured homes, but they often require a foundation certification or design. The reason behind this is that most mortgages written by a lender are almost certain to be insured by the Federal Housing Administration (FHA), a division of the U.S. Department of Housing and Urban Development (HUD). As a condition of providing insurance, the FHA requires that the foundation for new homes be designed by, and the design sealed by a licensed Professional Engineer. The design must comply with FHA guidelines. For existing homes, a Professional Structural Engineer is required to certify that the foundation meets the FHA requirements. The HUD Permanent Foundations Guide for Manufactured Housing, publication number HUD-007487 is the basis for the FHA requirements. 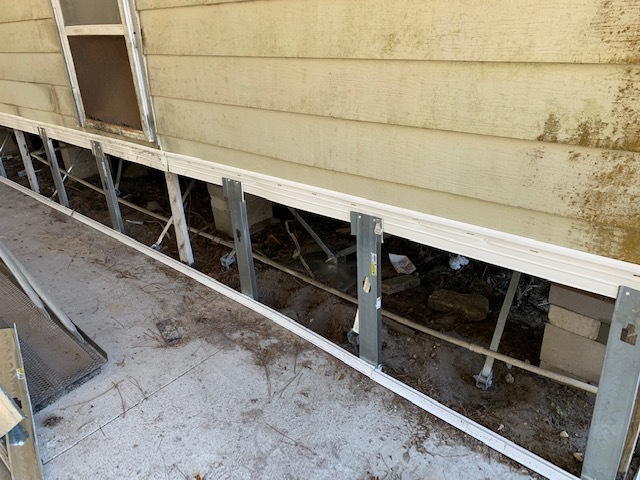 In many cases, a foundation certification is required on a manufactured home to verify that the foundation is present, permanent, and functional. A permanent foundation is one that is "constructed of durable materials (concrete, mortared masonry, treated wood) and be site built". Since the manufactured home is not site built, it is important that the foundation be certified to be site built. 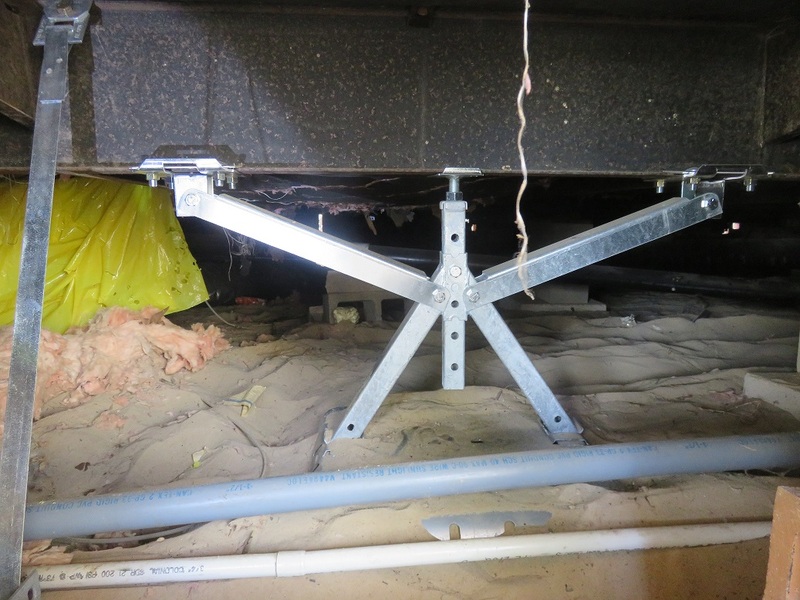 HUD states that the foundation of a manufactured home must "have attachment points to anchor and stabilize the manufactured home to transfer all loads to underlying soil or rock. The design must comply with FHA guidelines. For existing homes, a Professional Engineer is required to certify that the foundation meets the FHA requirements. 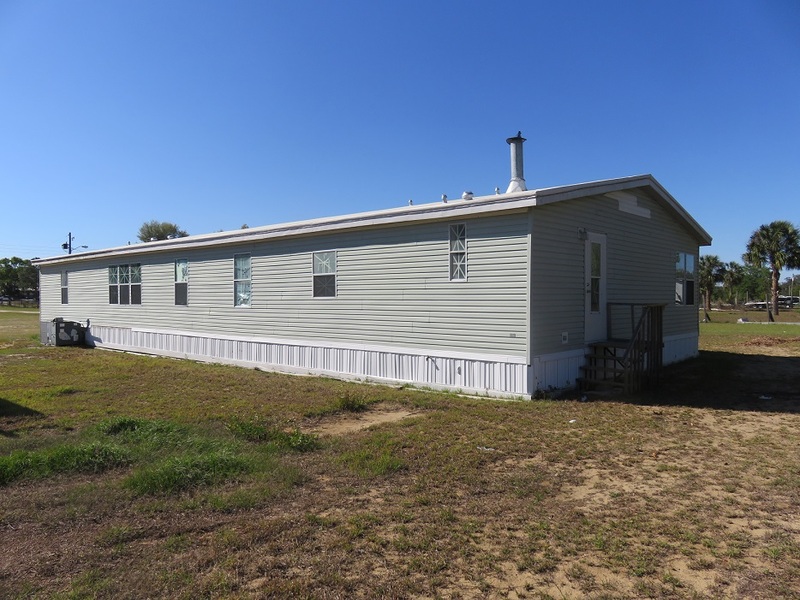 The HUD Permanent Foundations Guide for Manufactured Housing, publication number HUD-007487 is the basis for the FHA requirements. 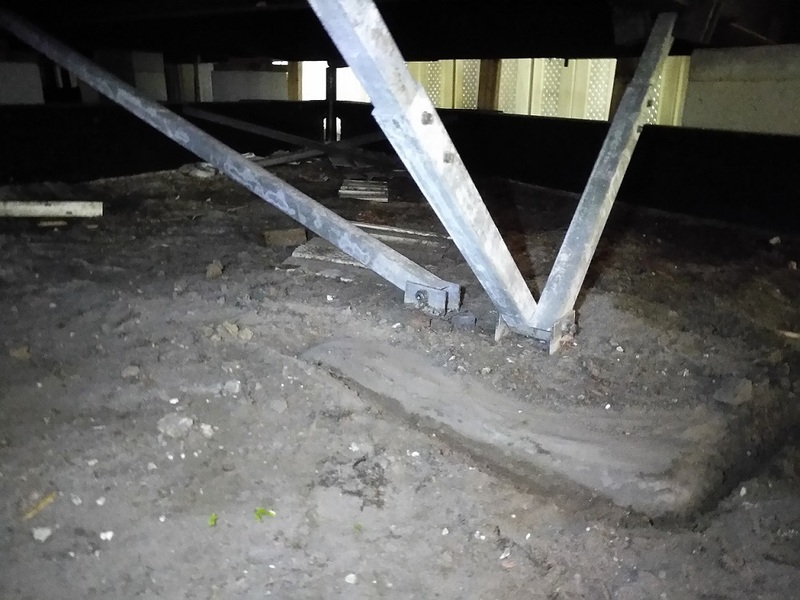 The permanent foundations shall be structurally developed in accordance with this document or be structurally designed by a licensed professional engineer." 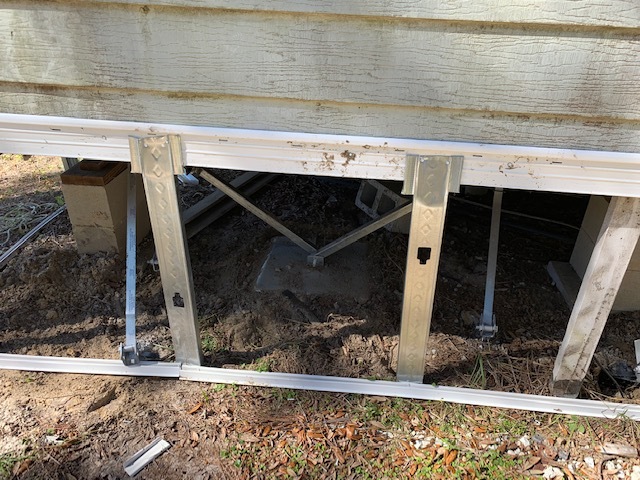 Should not every manufactured homes's foundation do this? 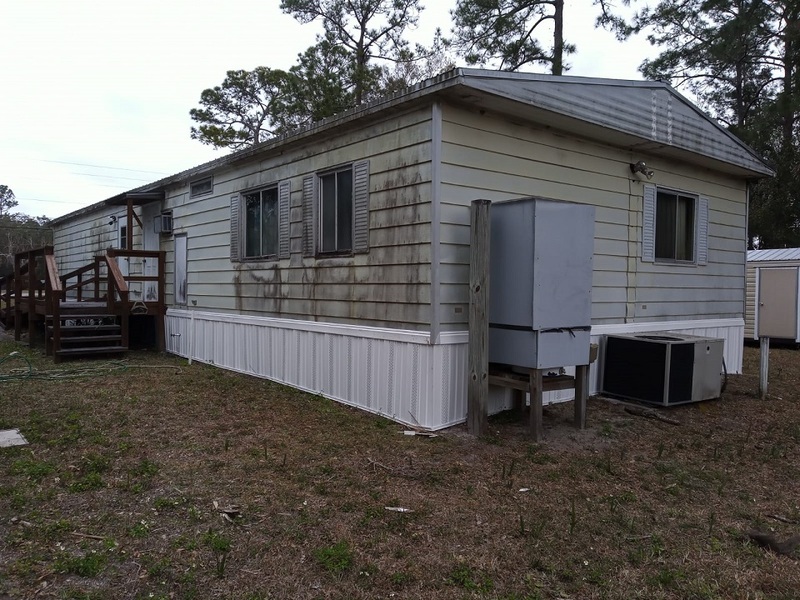 Although the original manufactured home design must comply with the manufacturer's instructions, doing so does not guaranty that it complies with the HUD Guide that we quoted above. Generally, the biggest concern that must be verified is that the design MUST provide vertical stability. "Anchorage capacity to prevent uplift and overturning due to winds or seismic forces, whichever controls. 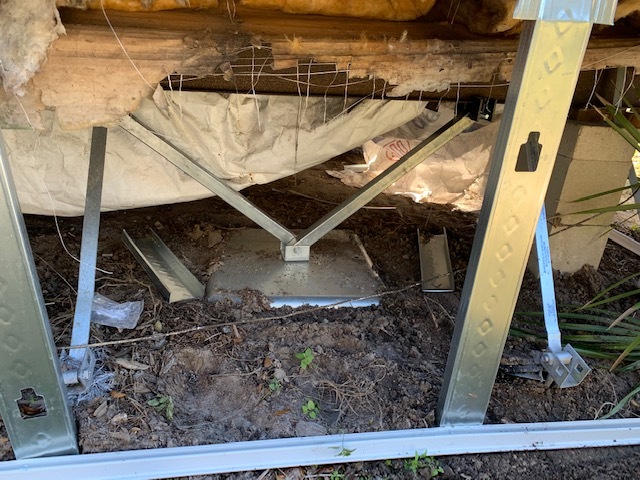 Screw-in soil anchors are not considered permanent anchorage. Footing size to prevent overloading the soil-bearing capacity and avoids soil settlement. Footings shall be reinforced concrete to be considered permanent. Base of footing below maximum frost-penetration depth. 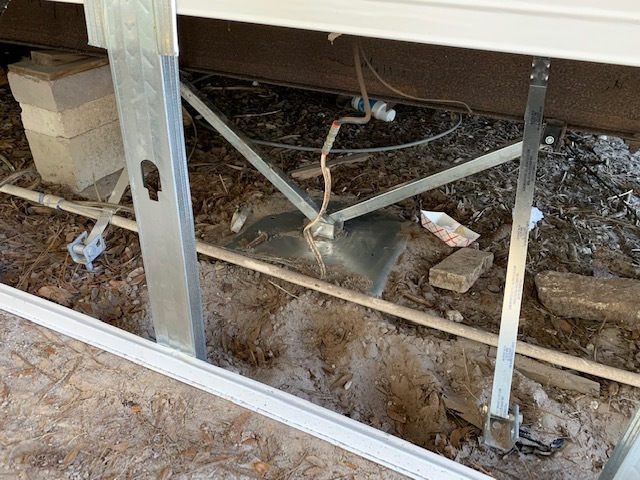 Enclose a basement or crawl space with a continuous wall (whether bearing or non-bearing) that separates the basement of the crawlspace from the backfill, and keeps out vermin and water. The design must provide lateral stability with anchorage capacity to prevent sliding due to wind or seismic forces, whichever controls, in the transverse or longitudinal direction". 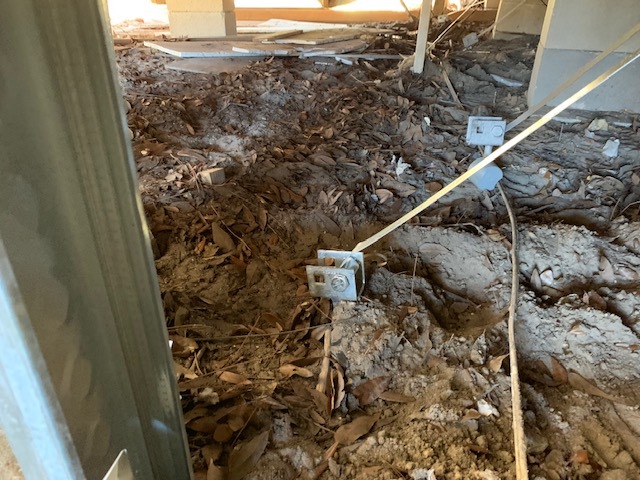 The only way for the lender to verify that the above criteria are met in an individual manufactured home is to have the foundation inspected by a professional and then have that engineer certify that specific foundation. 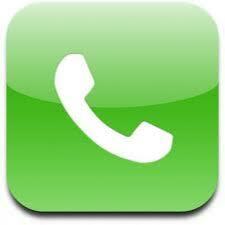 Call now to get a quote for a HUD/FHA Mobile Home Engineering Foundation Certification. Celebration, FL, Intercession City, FL, Kenansville, FL, Kissimmee, FL, Saint Cloud, FL.